1. fully replacement and repair parts for the model. 2. Large quantity in stock and small sample order are accepted. 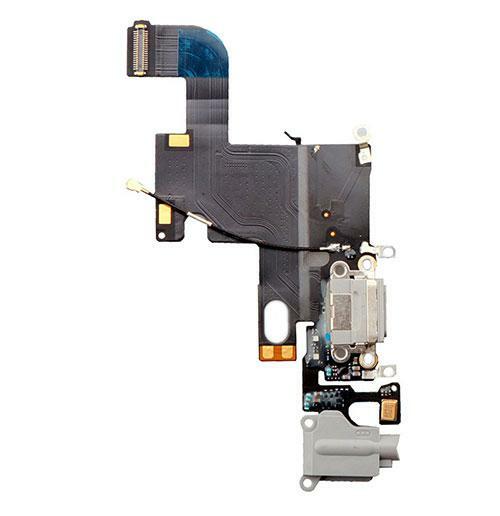 Business Type Accessories for different brand mobile phones,such as phone case,screen protector phone lcd, digitizer , charger , battery , flex cable etc. Delivery Time Normal within 1-3 business days after receiving customer's payment ; otherwise, delivery tiem will depend on your quanity.